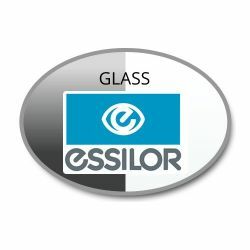 NOTE: Glass lenses are a special-order lens and can take longer to process. 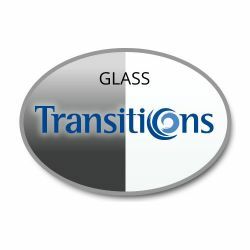 Please contact us directly with your prescription to get an estimate for turn-around time. 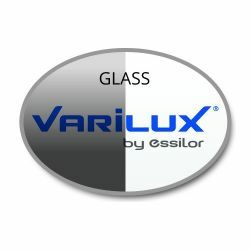 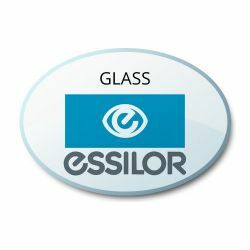 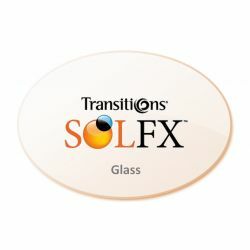 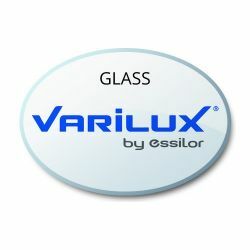 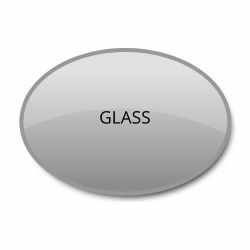 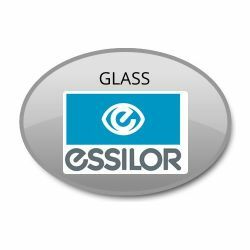 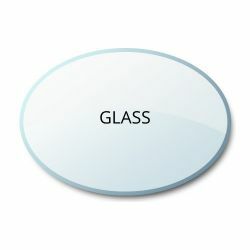 You may also want to discuss other lens material options, such as plastic cr39 or polycarbonate. 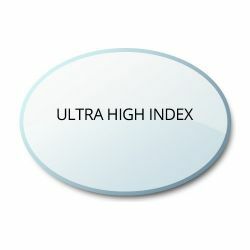 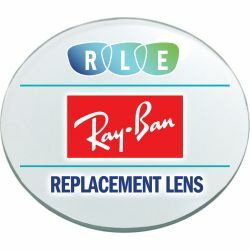 All Ray-Ban replacement lenses are authentic lenses and are glass material.